We are happy to announce a new partner for our Instructor Purchase Program. A little thank you from them to you, for helping teach people across our beautiful country, the love of recreational paddlesports! This Instructor Purchase program with Blu Wave SUP is available to any Paddle Canada Instructor with an active 2019 Instructor membership in their Instructor account. 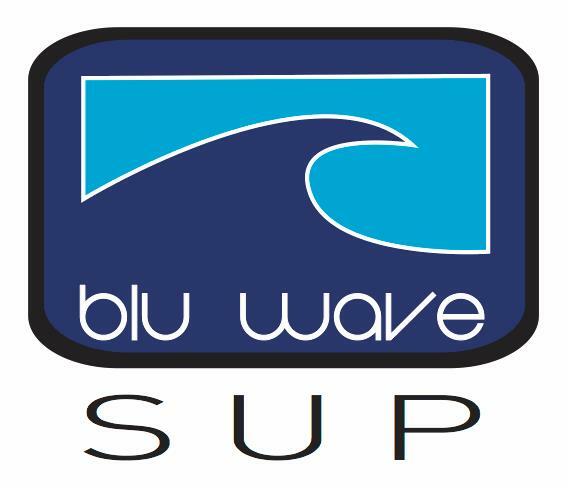 Please login to your Instructor account, click Instructor Services, Instructor Resources, and then Instructor Purchase Program to see the most up-to-date list of offerings, discounts, and order instructions for each company, including Blu Wave SUP. Blu Wave SUP, Canada’s leading designer and manufacturer of Stand-up Paddleboards, is excited to announce it’s new partnership with Paddle Canada. As a leading Canadian brand, we continue to set ourselves apart from our competitors through our commitment to community. Building community has been a priority of our brand since inception back in 2010. Not only has Blu Wave built a strong community of Ambassadors and Team Riders (#teamblu! ), we have also been committed to supporting and growing local SUP communities across Canada through sponsorship of races, like the Ontario SUP Series, competitions, such as the Huron Classic and Tofino Paddlesurf Invitational and charity events, such as our very our Paddle 4 the Cure. We are excited to be partnering with Paddle Canada, and its almost 3,000 members to offer the opportunity for members to purchase our boards and accessories at discounted prices. Many of our current Ambassadors are Paddle Canada members, and we support all that Paddle Canada does in forging a direction for the growth of paddlesports in Canada, and to their commitment to promoting safety and education. For more information on Blu Wave SUP and our line up of boards and accessories, please visit our website at www.bluwave.ca . To access the Pro Deal partnership deal and discounts, please login to your Paddle Canada Instructor account, click Instructor Services, Instructor Resources, and then Instructor Purchase Program.